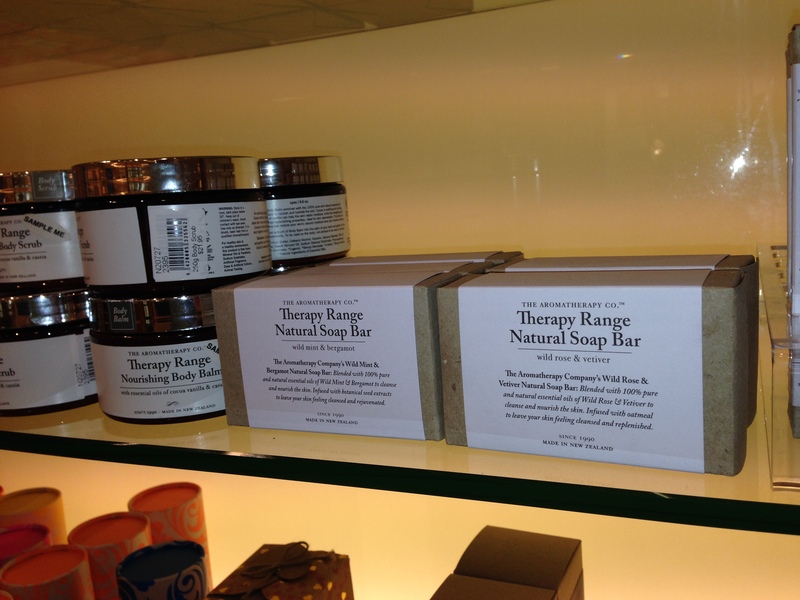 Check out this stunning range I found in David Jones on the weekend – The Aromatherapy Co. Therapy Range! I was in a hurry so didn’t get much of a chance to look at all the products – but managed to get a few snaps so that I could look it up and find out more. A quick Google search when I got home revealed that The Aromatherapy Co. is committed to producing pure and natural products, is cruelty free (yay! ), made in New Zealand, and has been around since 1990. They specialise in natural home fragrance and body care products, and they also have an adorable baby range and a brand new range just for men. 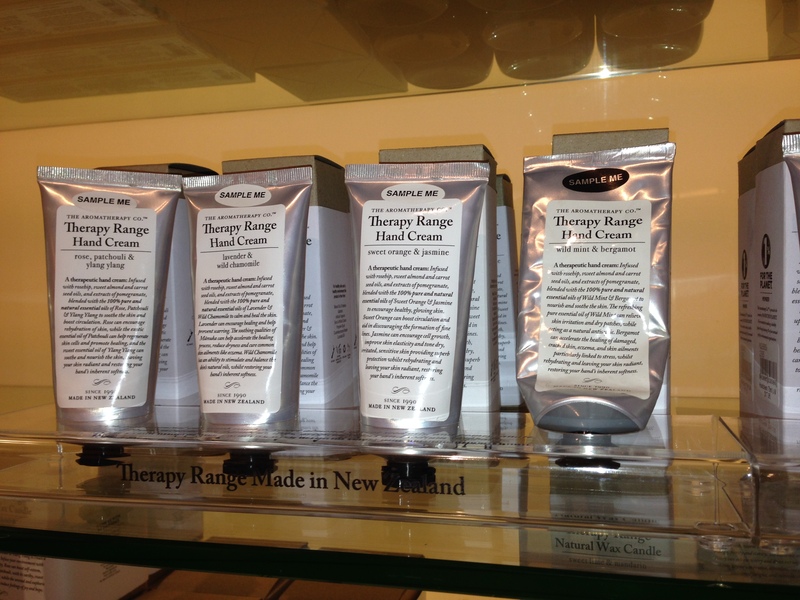 Pricing is mid range – from about $9.95 for hand creams to $30 for candles – and the range is available in Australia in David Jones and selected stores and pharmacies. I’ll post the reviews as soon as I finish trialling some of the products. If interested, have a look!